Our Subject Matter Cannabis Security Experts are ready to move forward with securing your Connecticut Cannabis Operation just as you were about starting your marijuana business within The Great State of Connecticut. There are strict regulations within this bustling cannabis state and we know them all when it pertains to being compliant with state security regulations for the legal cannabis industry. Contact to learn how best we can protection your precocious operations. Our Connecticut Cannabis Security is targeted at giving cannabis distributors, cannabis retailers, cannabis testing facility, cannabis cultivation facility and cannabis product manufacturing factories the best of security. We are positioned strategically to give cannabis entrepreneurs peace of mind knowing that their cannabis business is always safe and secure. We rely and employ the best of security and safety mechanisms in delivering all round security for cannabis business in Connecticut. In designing a personalized security framework for your cannabis business in Connecticut, we consider cannabis security environment in Connecticut. 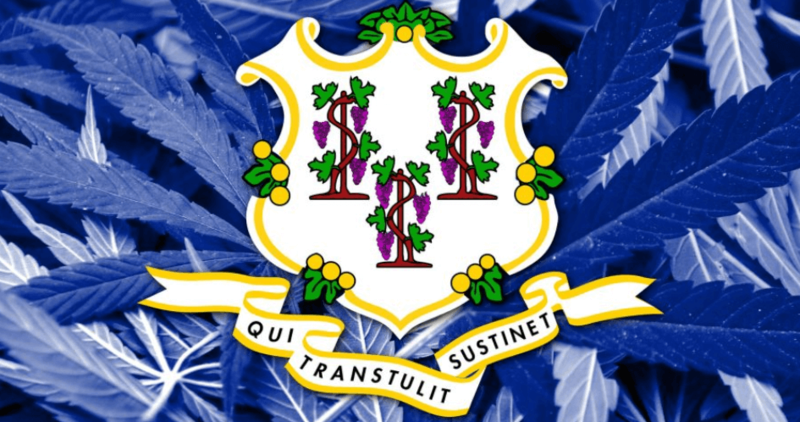 We also ensure that the cannabis security in Connecticut is strictly in line with the laws guiding cannabis business in Connecticut. We combine multiple security options such as alarms systems, industry background check, access control, armed and unarmed security patrol and security consulting in implementing a fool proof Connecticut cannabis security. Right from your entry and exit points, they are fully secured with access control. With a thorough check done on your employee and everyone connected to your business, you can rest knowing your business is in trusted hands. We provide personalized Connecticut cannabis security for every business within our care. This is to ensure that breaches are avoided if there’s any semblance with other security set-ups around Connecticut. We are a localized Connecticut Cannabis Security firm, with a good understanding of the cannabis industry in Connecticut. This is why we do all permitted within the law to put your business in the best security shape to protect your business, employees and customers.